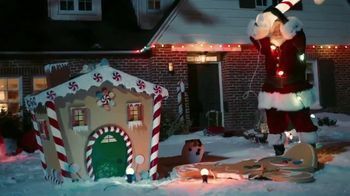 A few highlights: Santa Claus goes on a jealous rampage after realizing that a family that shopped at GameStop doesn't need him. 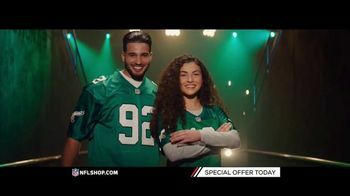 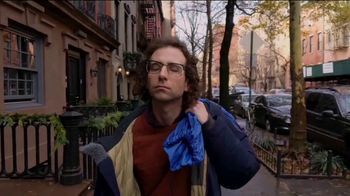 "Saturday Night Live" cast member Kyle Mooney serves up a video he shot on the Google Pixel 3 in a comedic spot that aired during the weekend's episode. 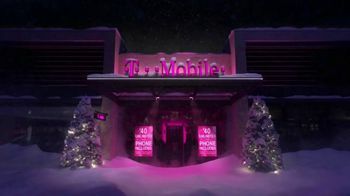 And a "choir" of smartphones celebrates T-Mobile's $40 unlimited plan.